Contempo highlighted some innovative new designers and eye-catching material from all involved. 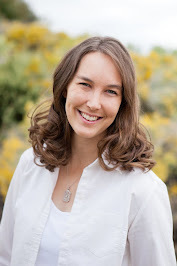 Gloaming is Shelley Cavnanna's upcoming collection. 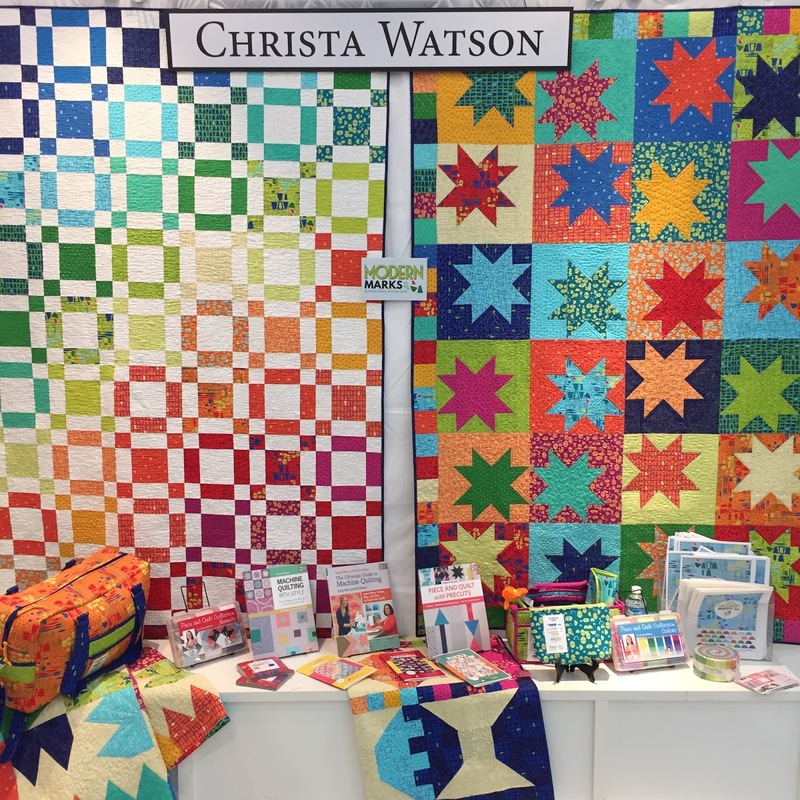 Christa Watson made an excellent fabric design debut with Modern Marks. Quilting Jetgirl Yvonne created her Transparent Ribbons Quilt, which is a 2018 Quilter's Day Planner featured pattern, in Christa's premiere line. 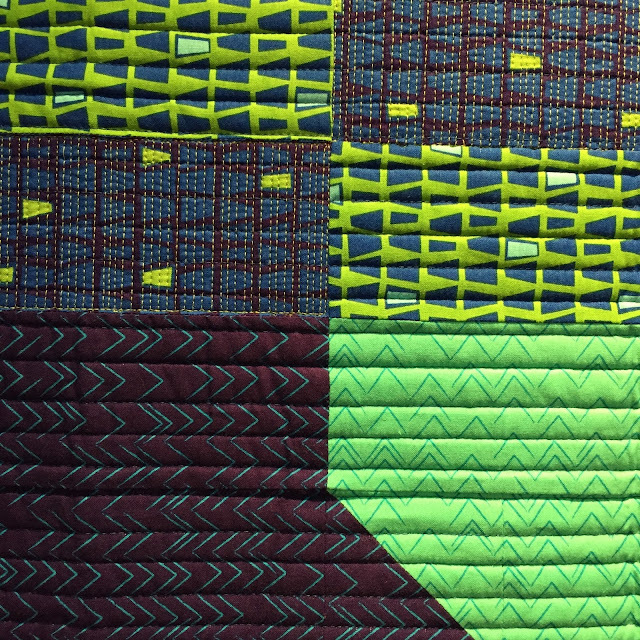 Her quilting is worth an up-close look. 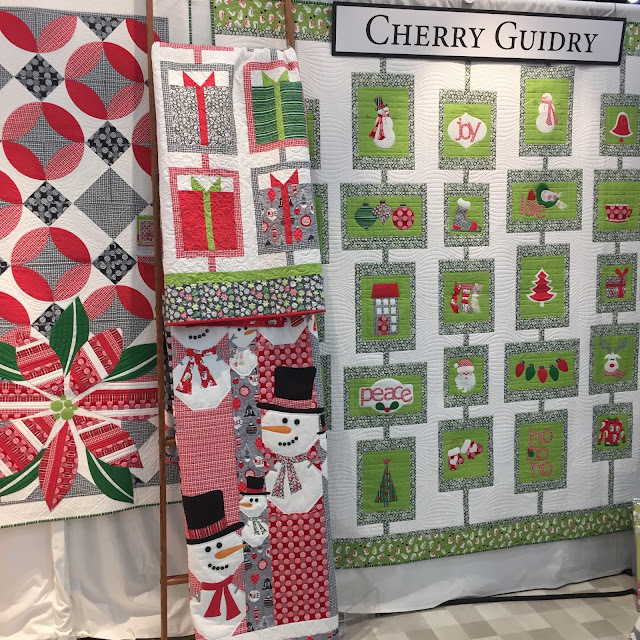 Cherry Guidry previewed her Christmas 2018 collection, Let It Snow. 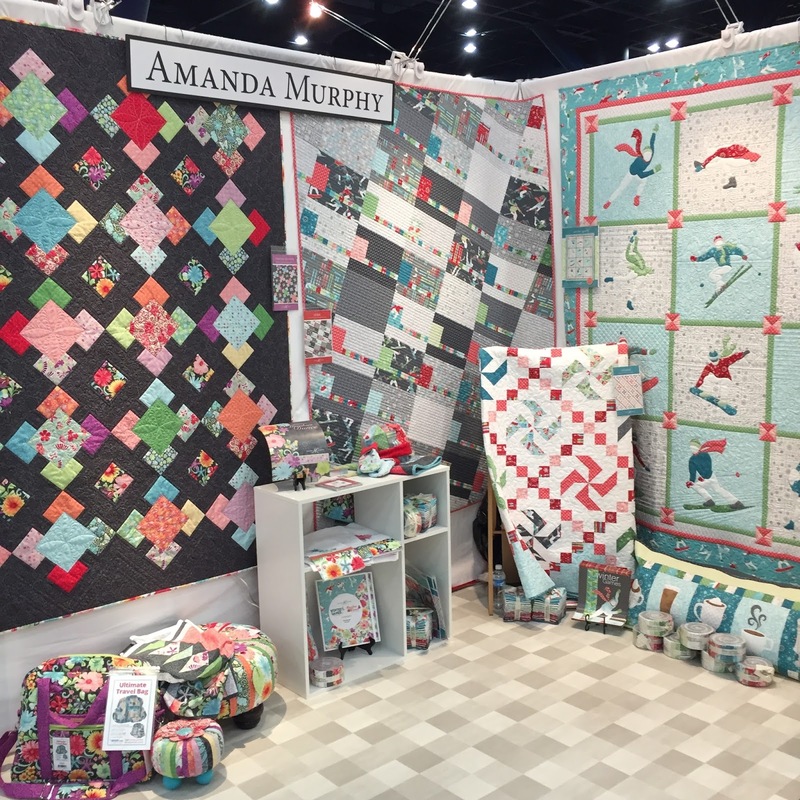 Amanda Murphy had booth projects featuring two lines, Meadow Dance and Winter Games. 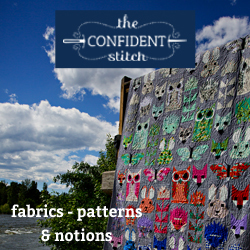 Slope is the quilt on the right. 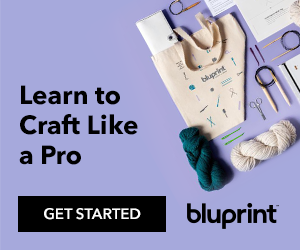 Thanks for joining me. 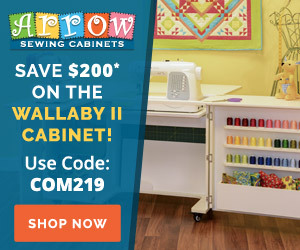 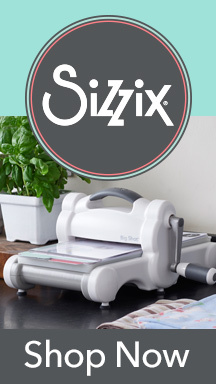 Subscribe via e-mail or blog reader in the sidebar so you don't miss out on any Quilt Market coverage. 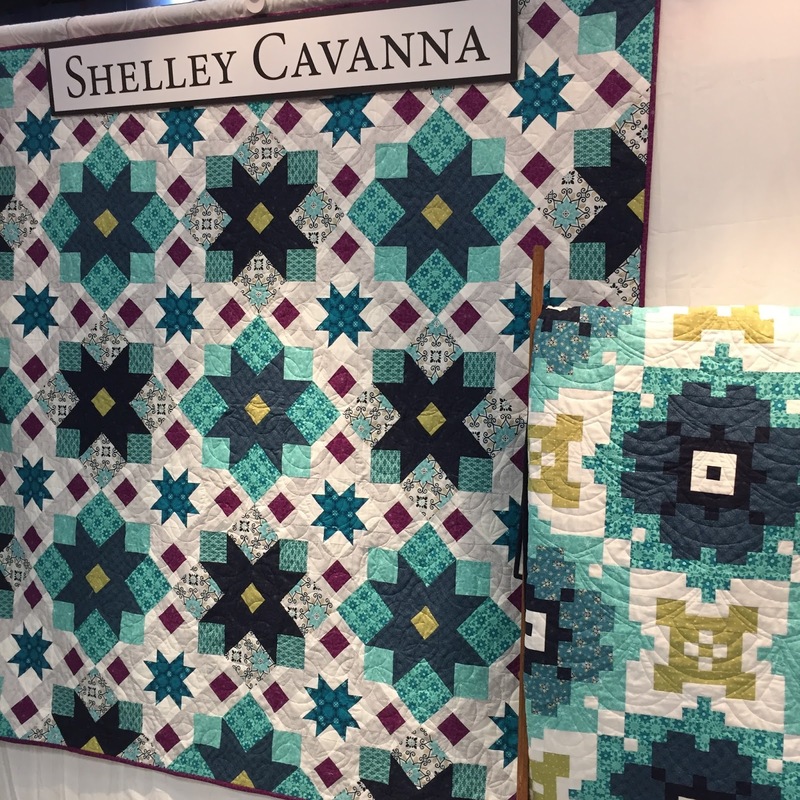 Check out my Instagram account for Quilt Festival highlights. 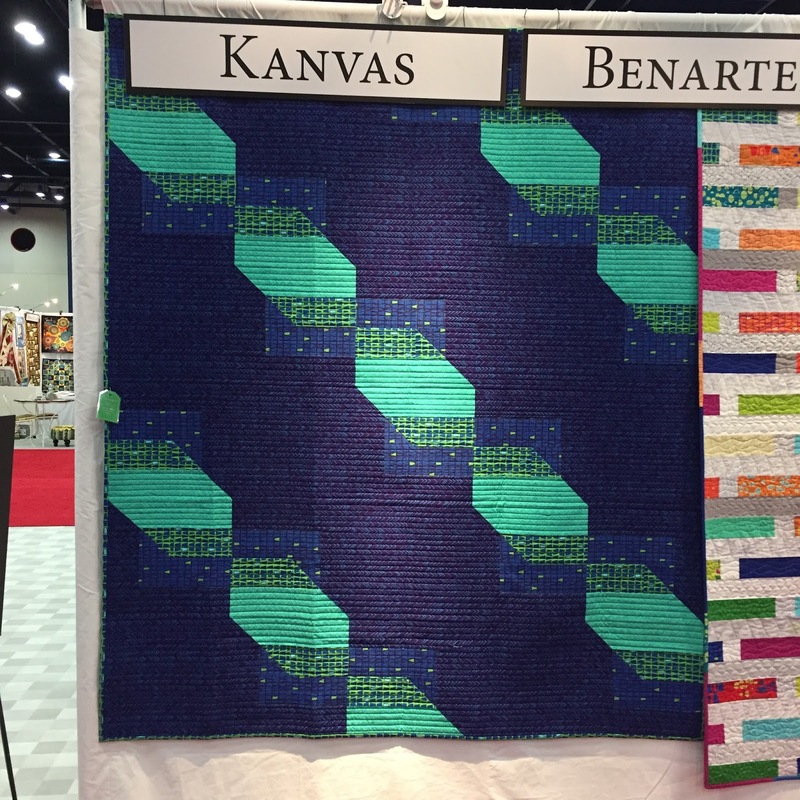 Thanks for the up close look at Yvonne's quilt, that quilting is awesome!